Plantation Homes is well-known in the Dallas/Fort Worth area as a home builder offering award-winning floor plan designs in top communities throughout the region. In addition to offering flexible floor plan designs with energy-efficient Eco Smart technology, Plantation Homes will now build all new homes in the DFW area with smart home technology – standard. The Control4 platform is compatible with nearly 11,000 third-party consumer devices, including Amazon devices! At the center of your smart home is the award-winning, industry leading Control4 platform. Control4 allows you to control your thermostat, lighting, front door lock, and garage door opener with expandability to over 11,000 smart devices, including audio, video, cameras, alarm systems, and more. No longer worry about walking into a dark home, if you locked the front door, or not knowing if your kids arrived home safely from school. Imagine the convenience of locking the front door, turning off the lights, and adjusting the thermostat with a single command when going to bed or leaving for work. Your Kwikset smart lock will allow you to manage front door access with the Control4 platform. Not home? Provide a keyless entry code to those who need access and receive notifications through the Control4 app when each code is used. Have peace of mind knowing when your kids come home from school while at work, when the dog sitter stops by the house during your vacation or allow temporary access to a service technician. home’s temperature and comfort settings through its touch-screen display, the Control4 app, or by voice with Alexa. Alexa from anywhere in your home. Smart light switches add an aesthetically and practical interface to your daily routine. Easily set up a schedule for your front porch light so that you do not walk into a dark home, set up a vacation scene to make it appear that you are home, or turn on and off lights at dusk and dawn. door opener. Always know if your garage door is open or closed. Receive custom notifications of your garage door activity and remotely open or close your garage door when needed. Never miss a visitor with the Ring Video Doorbell. Answer your front door from anywhere in the world with your mobile device when visitors press your doorbell or trigger the built-in motion sensor. The Ring allows you to see, hear, and speak to guests with its built-in camera, microphone, and speaker. provides extended range and improved wireless connectivity for your mobile devices and smart home. With the number of wireless devices per household growing exponentially,enjoy the convenience of having improved Wi-Fi signal in your smart home. *This Package may not be standard in all communities. 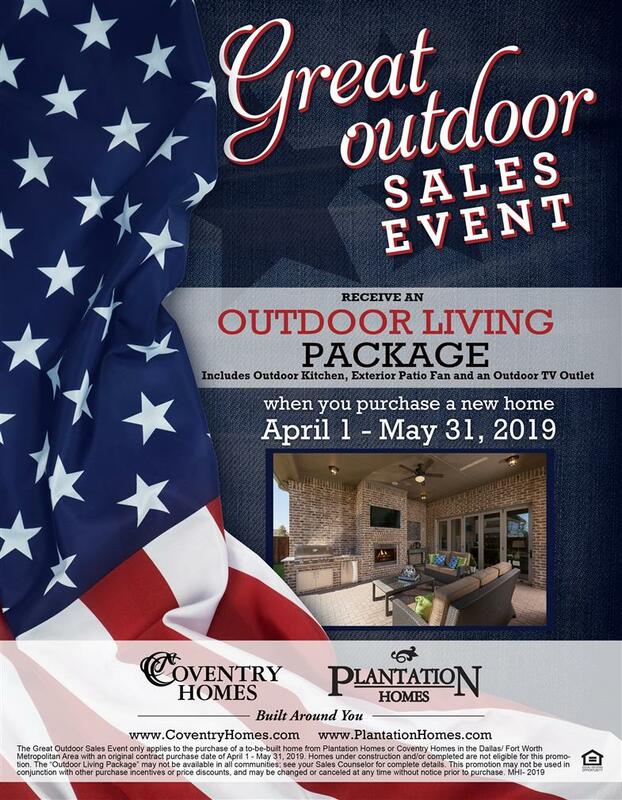 See the community sales counselor for more details and confirmation on whether the home you are purchasing includes or does not include the Smart Home Package. Explore the communities we build in or contact us today to schedule an appointment.